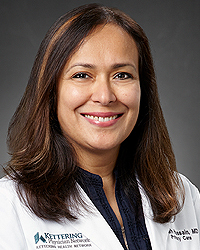 Sarah Hussain, MD, DSM is a board certified Sleep Medicine and Family Medicine specialist. She is the current Medical Director of the Sycamore Sleep Center in Miamisburg, OH. Dr. Hussain is dedicated to providing every patient expert, individualized diagnosis and treatment.